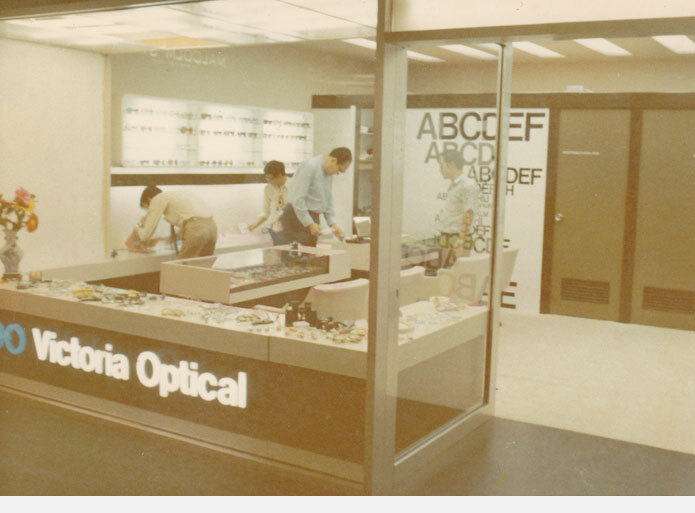 We began in 1957 when Dr. H.C. Cheng, a 2nd generation optometrist, started his practice with his wife Victoria inside the Peninsula Hotel in Hong Kong. 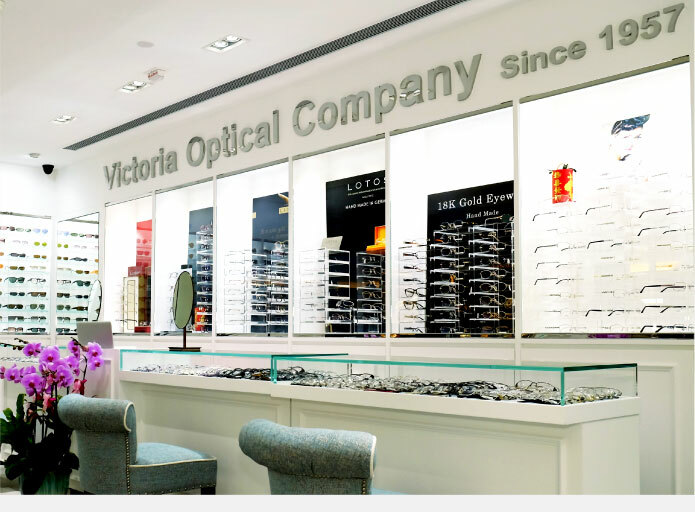 He was inspired to become an optometrist like his father-in-law and started working in Mr. Fung's practice in the 1940's. 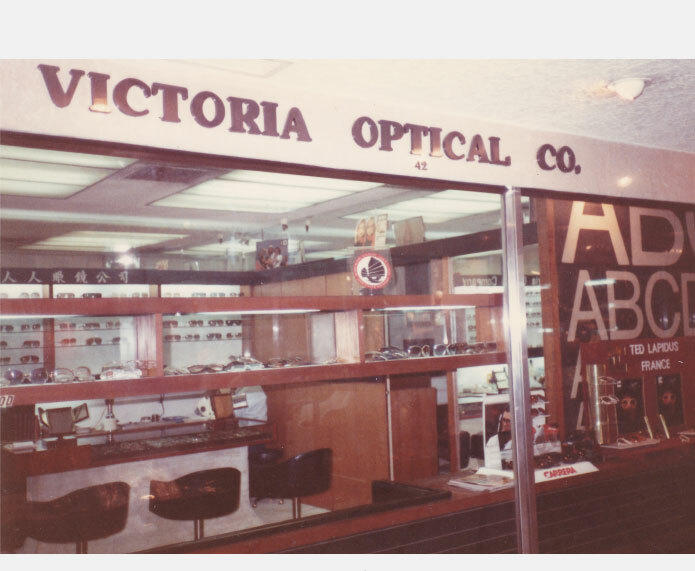 Dr. H.C. and his wife Victoria worked side by side for over 30 years. He was over 6 feet tall and she was a mere 4 feet and you'd often see them walking around the hotel together. 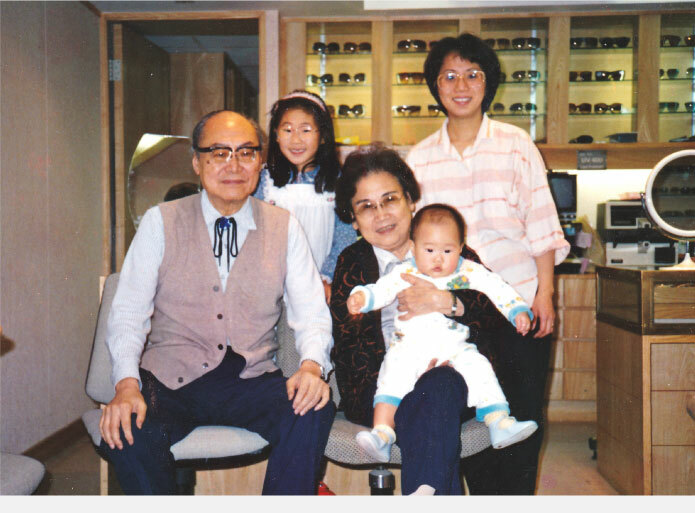 Their son, Dr. Eugene Cheng, the 3rd generation was also inspired to become an optometrist and optician. 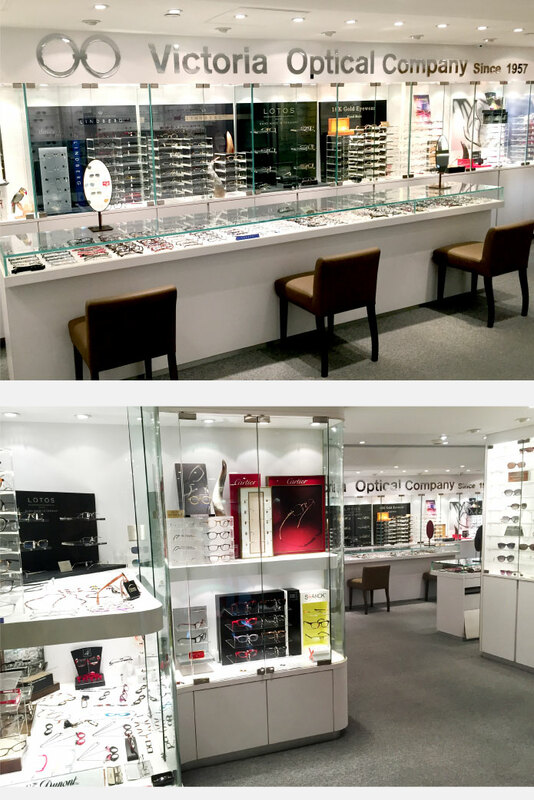 He worked with his parents in Hong Kong until he and his wife decided to start their own practice in Boston, Massachusetts. Dr. Eugene and his wife worked together for over 20 years. 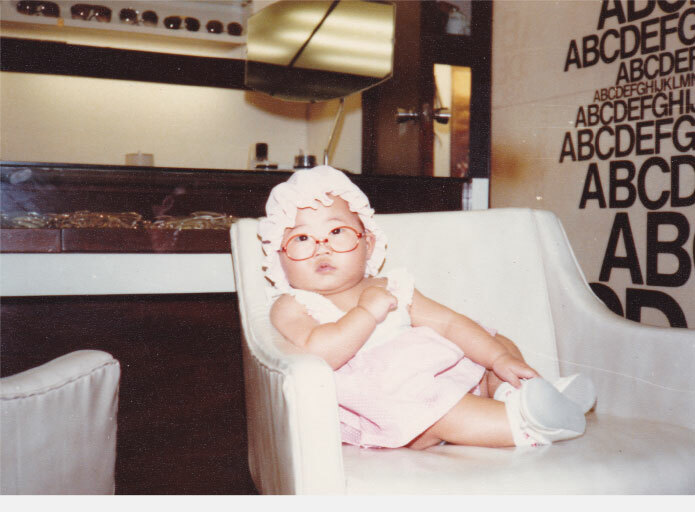 Today Dr. H.C.'s grandchild, Dr. Elizabeth Cheng as the 4th generation carries on his tradition of providing the best eye care and eyewear in Hong Kong. You can see she was born into this family business. Dr. H.C. and Victoria Cheng with the future generations. 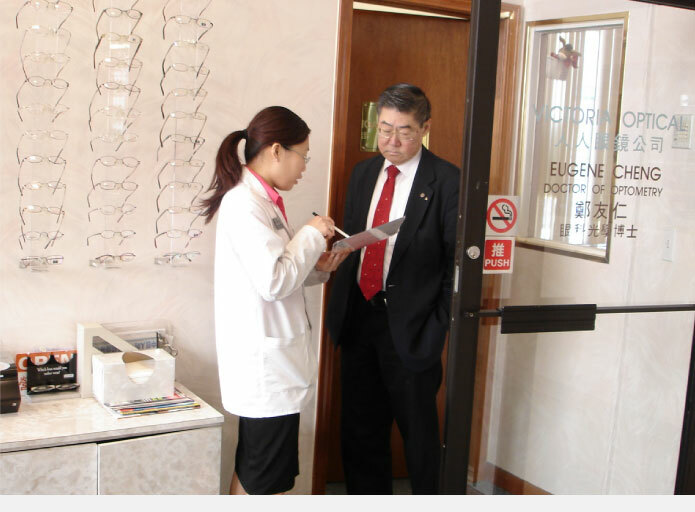 Dr. Eugene Cheng working hard at his practice. Our previous location in the Peninsula Hotel for over 20 years.